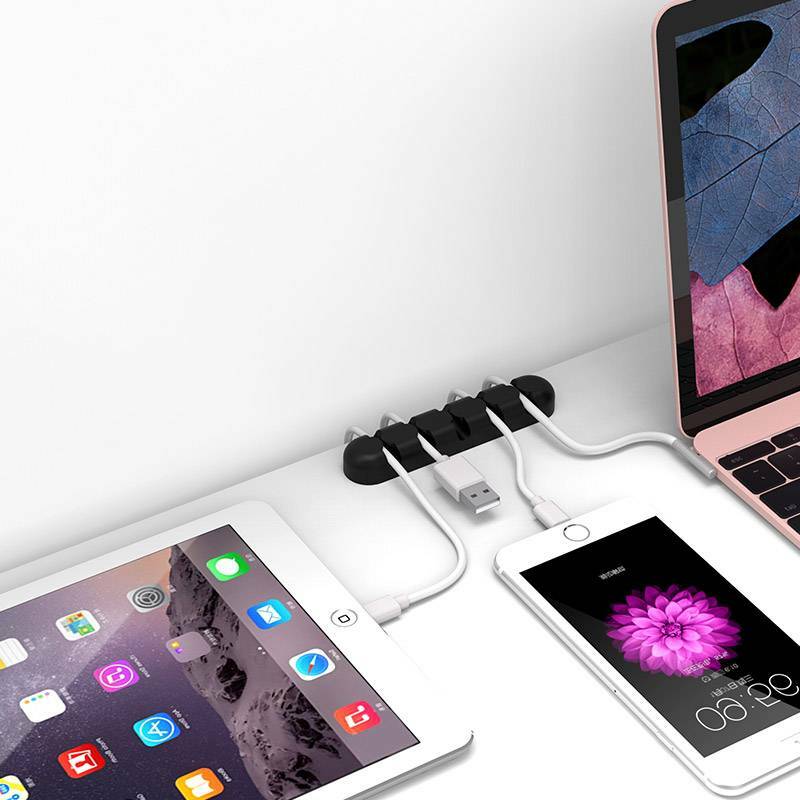 Organize all your cables easily with the Orico silicone cable holders. 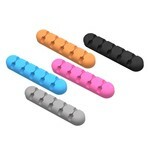 The set consists of 5 cable holders each with a different color. 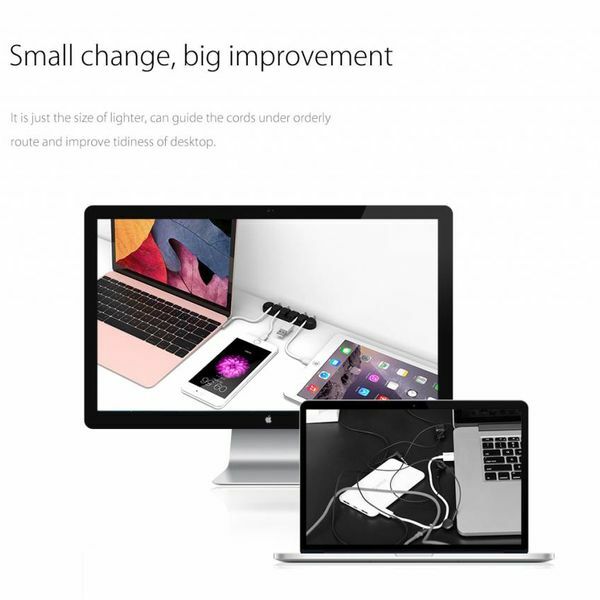 Is it often the case that all your cables are intertwined and tangled? 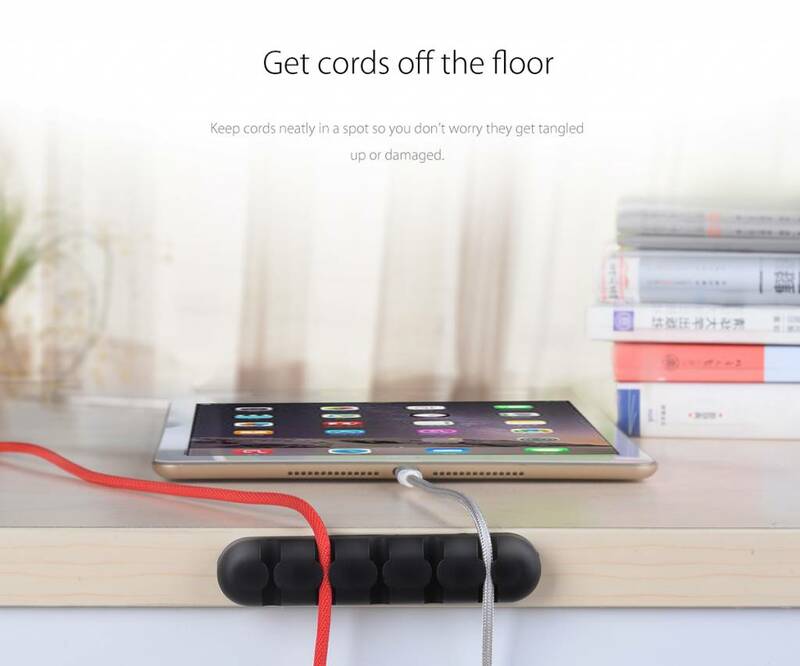 And would you like to have all your cables neatly organized? 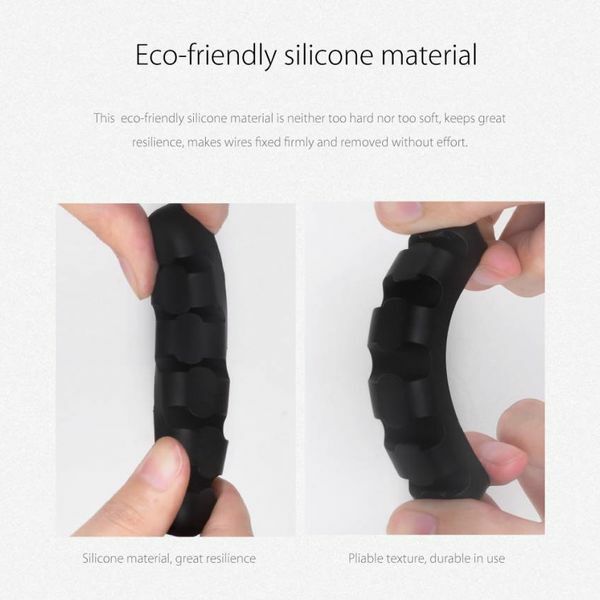 Then this Orico silicone cable holder offers the solution for you. 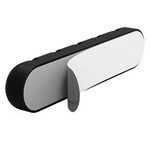 By placing your cables in this cable holder you will prevent your cables from getting tangled and damaged. 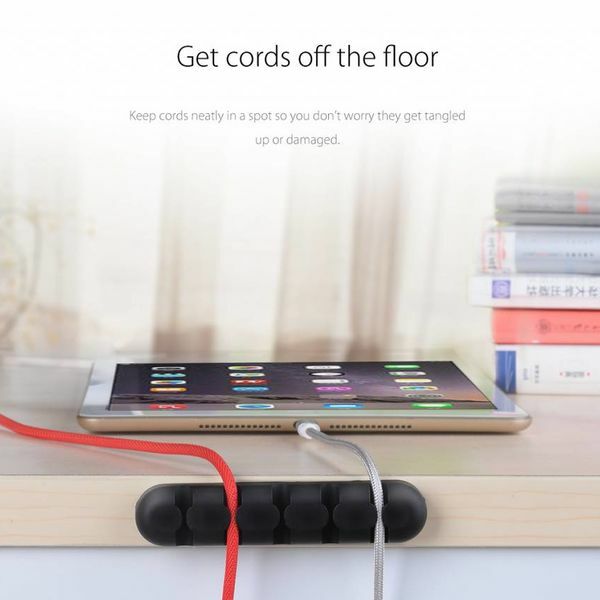 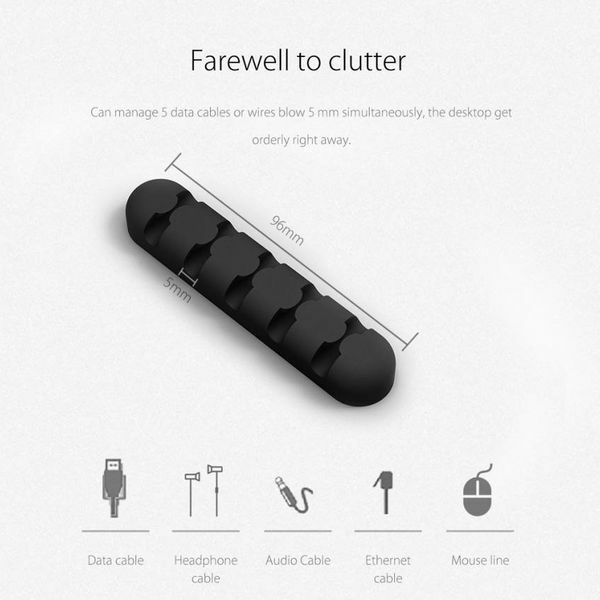 This gives the cables a longer life and you enjoy an organized desk. 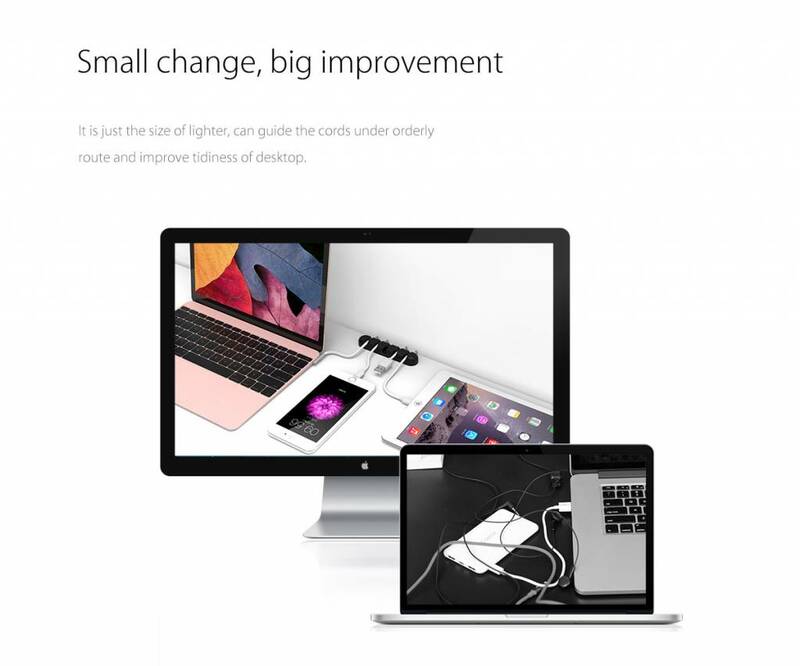 The set consists of no less than five cable holders. They are each provided with a different color. The colors are black, gray, blue, pink and orange. 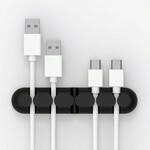 Each cable holder is suitable for organizing up to five cables. 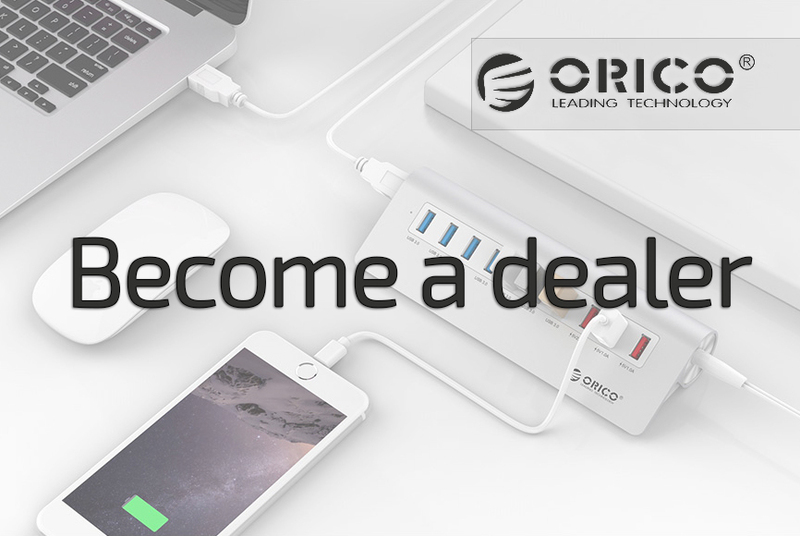 The cable holders from Orico are fitted with 3M double-sided adhesive tape at the back, so they easily and easily adhere to the surface. An ideal application for example on your desk, wall or bedside table. The five cable holders are made of silicone. 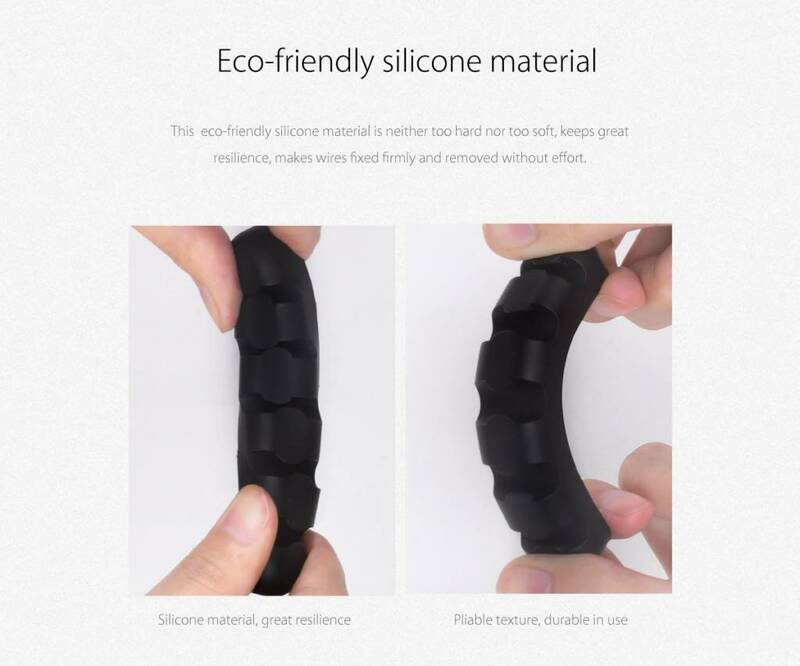 This is a flexible and environmentally friendly material. 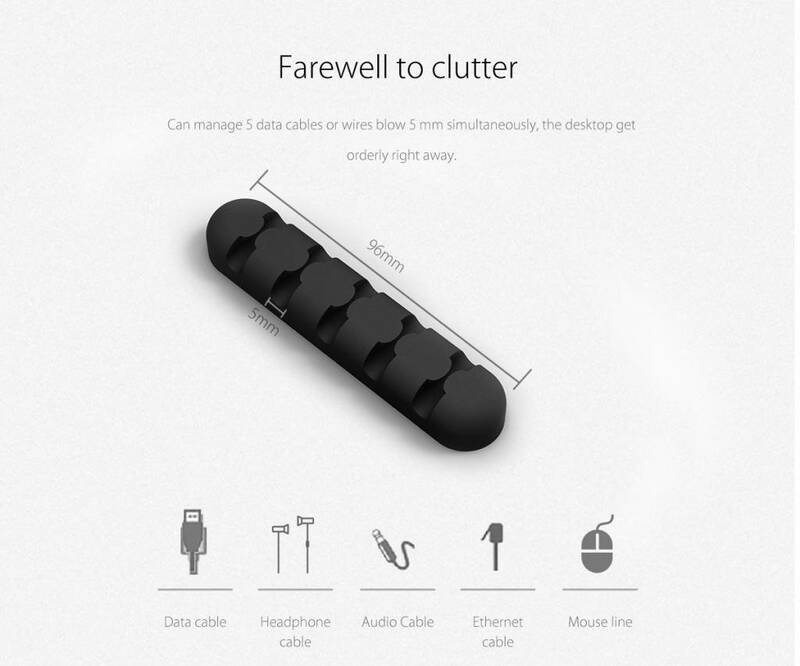 The material ensures that the attached cables stay in place and that they can be easily inserted into and removed from the cable holders. Various cables, wires and cords up to a thickness of 5 mm can be placed in the holders. 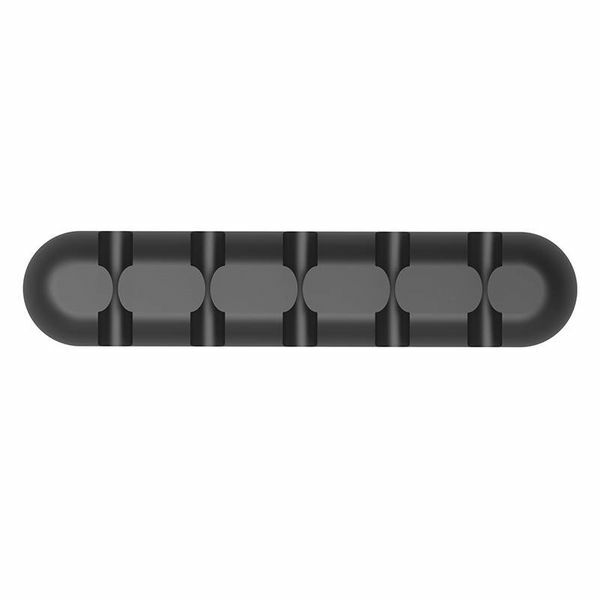 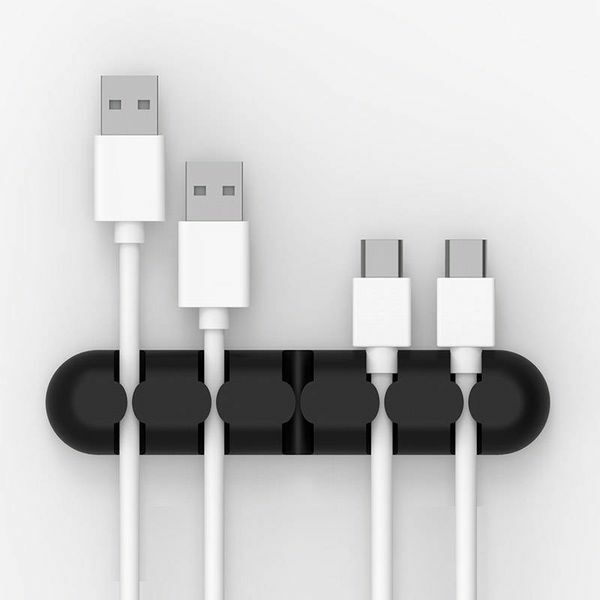 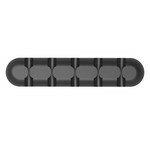 ✔ Multi set of 5 cable holders. 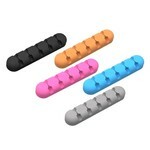 ✔ Colors: black, gray, blue, pink and orange. ✔ Product dimensions: 96mm x 20mm x 12mm.